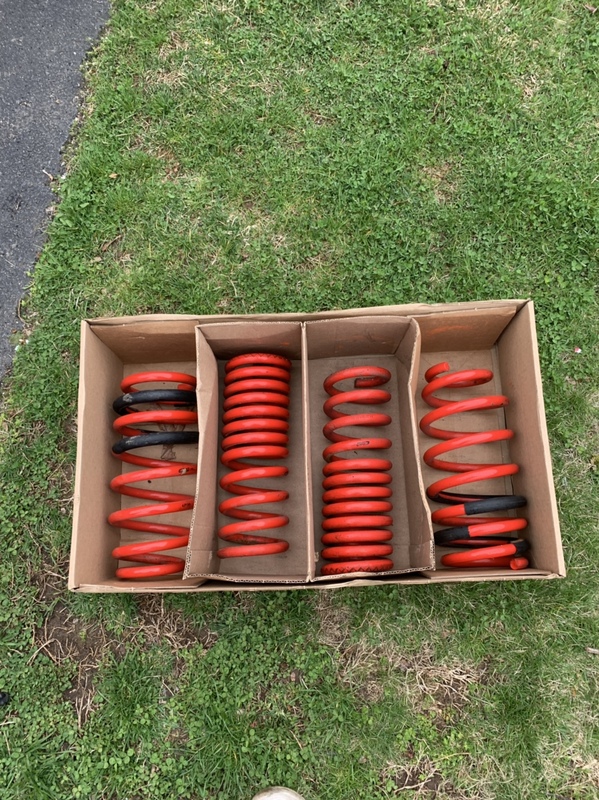 I have for sale an eibach pro lowering spring kit. Used for roughly 10-15k. Too low for me with long tubes :( came off a 2016 charger scatpack. $100 plus the ride. I realize these may be expensive to ship, so depending on shipping quotes I’d be willing to split the ride.